A murder victim found north of Toronto in 1968 has been identified by police on Tuesday as Richard (Dickie) Hovey of New Brunswick. A murder victim found north of Toronto in 1968was identified by police on Tuesdayas Richard (Dickie) Hovey ofNew Brunswick. 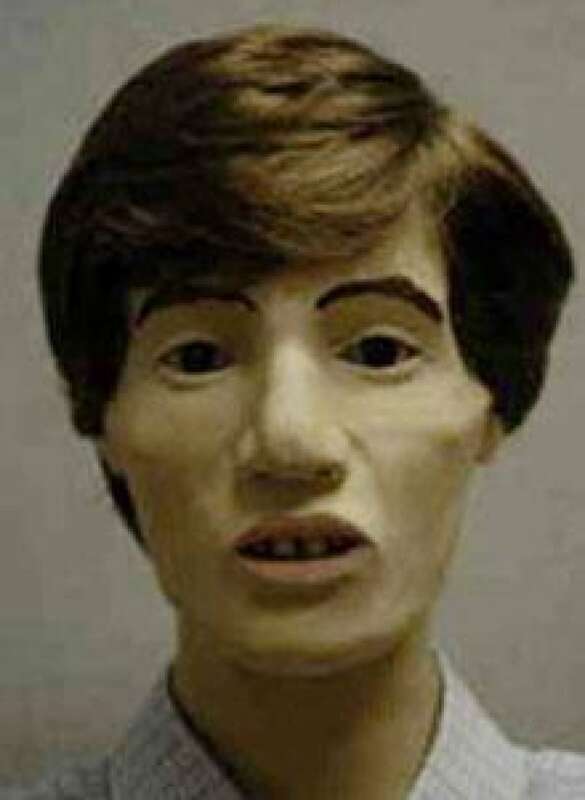 Ontario Provincial Police made the breakthrough in the nearly 40-year-old case after publicizing a facial reconstruction of the victim in November. Hoveymoved to Toronto from Fredericton in 1966 or 1967and was working as a musician in the city's Yorkville area, then a counterculture haven, police said. Investigators say Hovey disappeared in the late spring or early summer of '67, and believe he was 17 at the time of his death. Det. Insp. 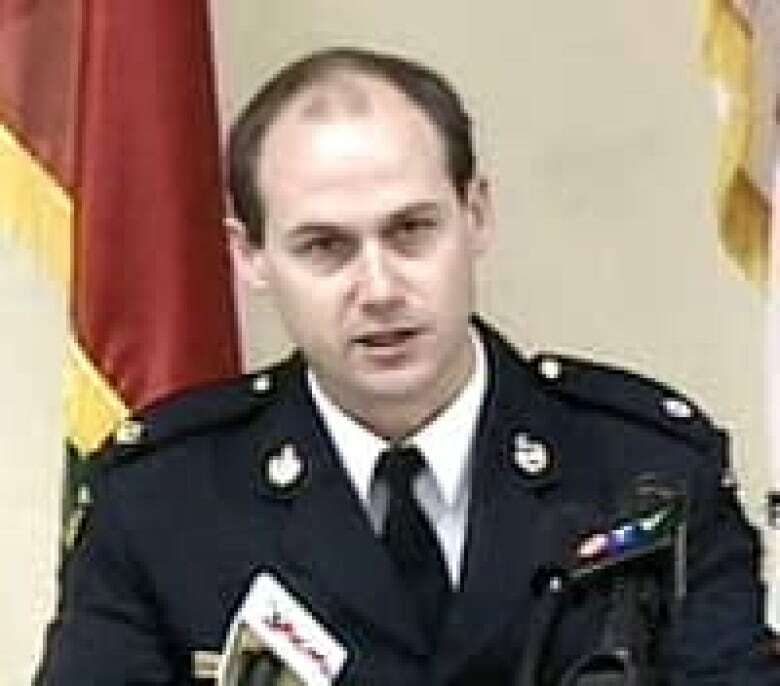 Dave Quigley, the OPP's lead investigator in the case, said the entire family lives in New Brunswick, and at the time of Hovey's disappearance, the father apparently inquired about his son through the local RCMP detachment. Hovey's mother and father are now deceased. Within 24 hours ofholding apress conference, the OPP received about a few dozen calls,including solid leads from a family member and a friend. Acting Det. Supt. Angie Howe calledit "an incredibly exciting day for the unit" to have such a response within a day of releasing the information. Investigators followed up the leads by going to New Brunswick, where they interviewed friends and family, and obtainedblood samples from the brother and sister. Quigley said once the DNA match was confirmed, those who knew Hovey had the same response. "They all made the comment, 'I don't know if this is good news or if this is bad news,'" said Quigley. "It's wonderful for them to resolve what has happened to their brother, but it's sad and tragic at the same time." 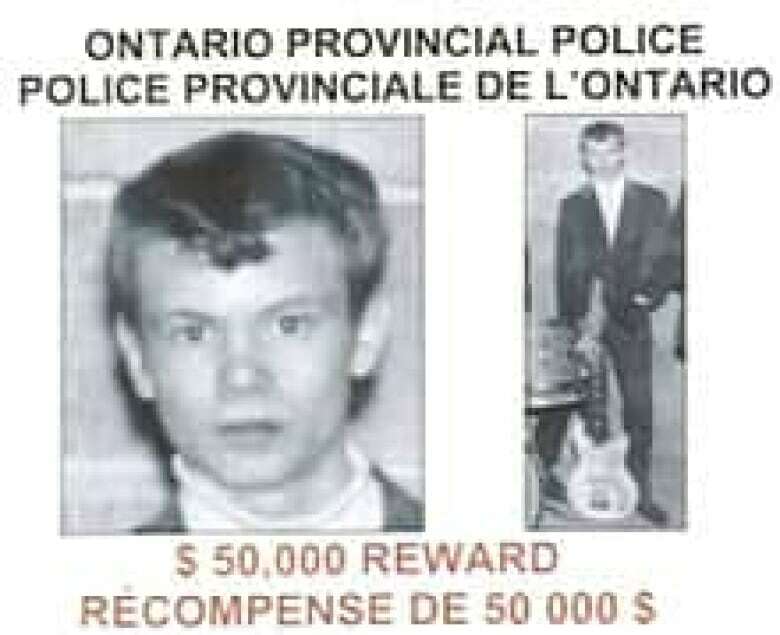 Hovey's skeletal remains were found near a wire fence in May 1968 by a man plowing a field in Tecumseth Township near Schomberg, about 40 kilometres north of Toronto. Cold case investigators are still trying to piece together Hovey's activities during his time in Toronto and what led to his death. He was found naked, with his hands bound. A $50,000 reward has been offered for information leading to the arrest and conviction of his killer or killers. Investigators are also trying to identify a second murder victim found north of Toronto around the same time. They believe both victims were killed in either late spring or early summer of 1967, and may have been picked up by an attackerin downtown Toronto. Themurdershave similarities to other casesin the summer of '67, when two young men were picked up in downtown Toronto's gay neighbourhood, then taken to rural areas and attacked. The second victim's remains were found about six months before Hovey's in December 1967 in Balsam Lake Provincial Park, about 150 kilometres north of Toronto. Investigators have also received tips aboutthat cold caseand are awaiting results of DNA tests on blood samples.